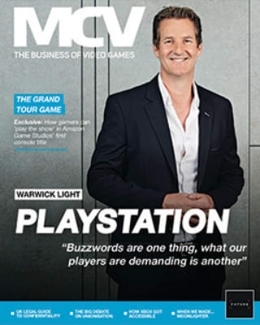 The UK’s best-selling video game magazine will be relaunched in time for the arrival of Xbox One. 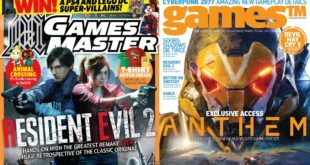 Xbox 360: The Official Xbox Magazine is being renamed Xbox: The Official Magazine and will receive its first redesign since 2005. 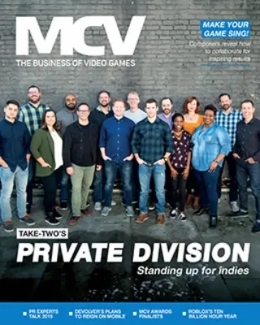 It has a new logo and new features, while the magazine (which arrives today) features a free 20-page Xbox One launch guide. 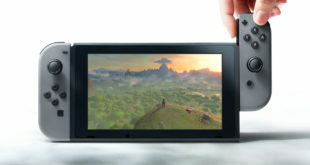 The website OXM.co.uk will also be refreshed ahead of Microsoft’s new console. 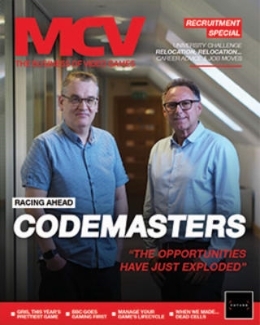 The games industry has changed radically since OXM launched, with the rise of both mega-franchises like Call of Duty and Assassin’s Creed and indie hits like Minecraft and Spelunky,” said OXM editor Jon Hicks.